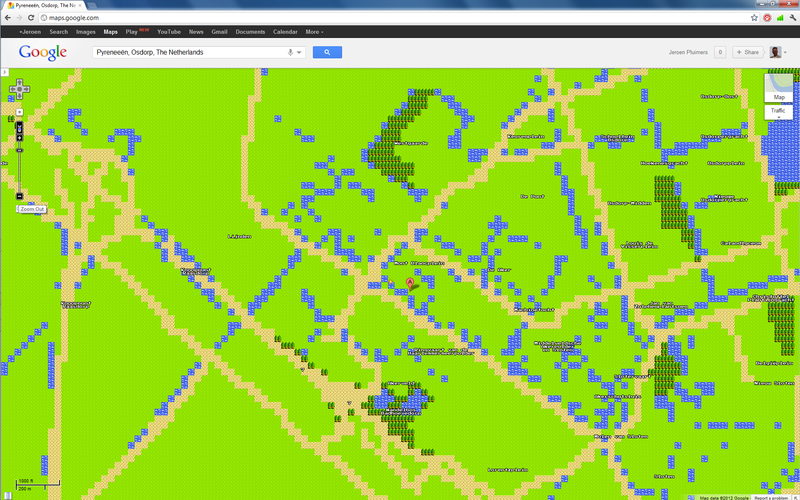 Today Google Maps has a quest mode, rendering the maps in Nintendo NES “quality”. 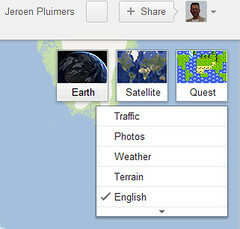 Few people really used it, and missed the glorious 8-bit streetview, and the really nice landmarks that you see when you zoom in to a scale of 500 meter or better. 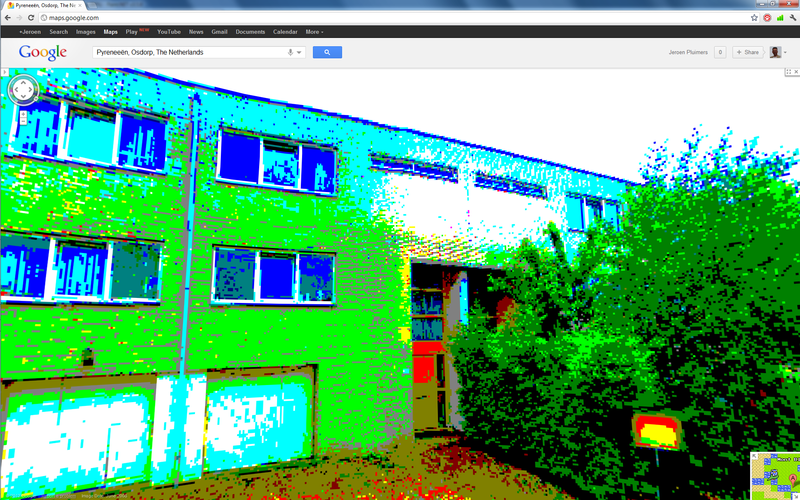 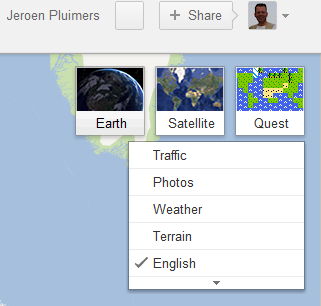 You can even link to the 8-bit maps and to the 8-bit street view!.